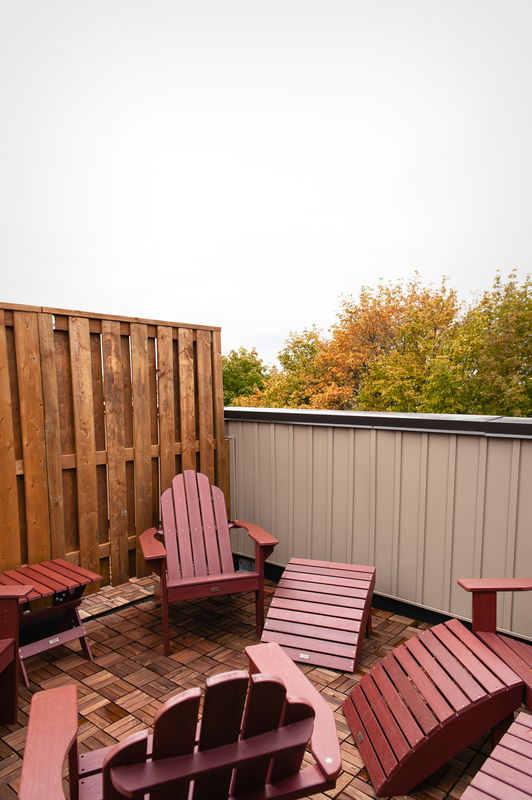 Completed for Fall 2015 occupancy, this exciting new townhome development is steps from Guelph University and all the amenities. Suites offer sunny, open concept floor plans and premium features like kitchen with large island, stainless steel appliances, granite countertops and separate bathrooms – perfect for students sharing the space. The pied-a-terre ground floor plans are all on one level with private outdoor patios while the larger upper units are townhomes style with private rooftop terraces. House cleaning services and parking are available.